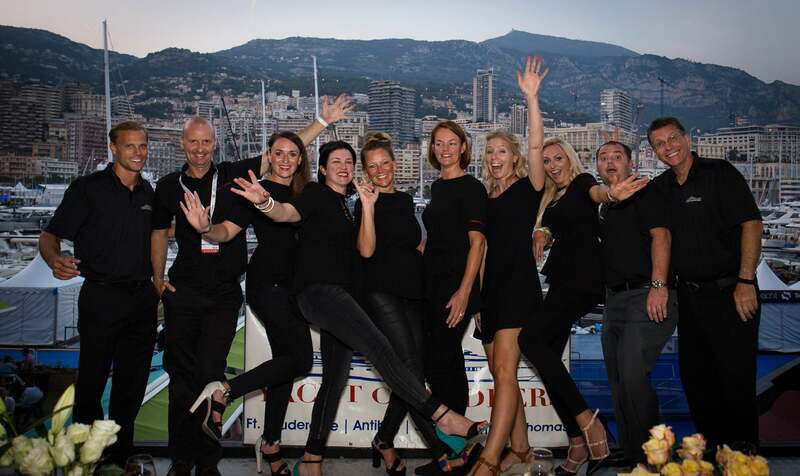 World’s leading full-service Yacht Supply Company, with headquarters in Fort Lauderdale, Florida , Ship Store at LMC and European offices in Antibes, France. We offer daily local deliveries to all markets services, including West Palm Beach, Fort Lauderdale, Miami, Nice, Cannes, Antibes, Saint Tropez and Monaco. Yacht Chandlers main office is located conveniently just off of I-95 and Sunrise Blvd. With over 45,000 square feet, our main office has been serving the yachting industry for over 20 years. 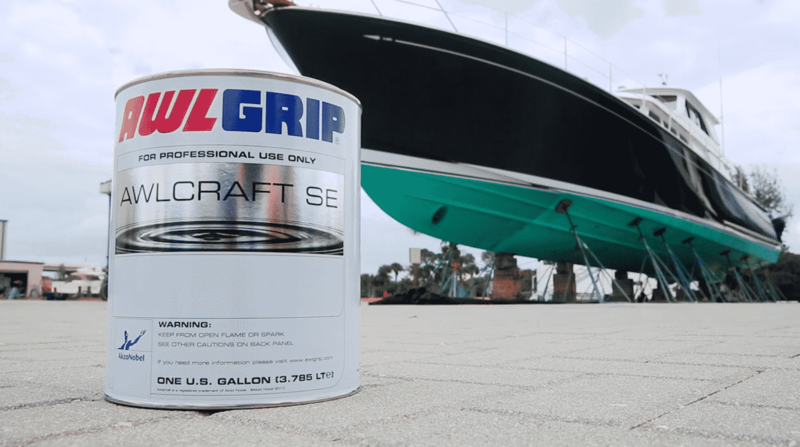 With over 20,000 products in stock, from high quality stainless steel nuts and bolts to many of your day to day deck supplies including your favorites from 3M, Sika, and Shurhold from the Yacht Chandlers Store located in the Lauderdale Marine Center on the New River in Fort Lauderdale, Florida. 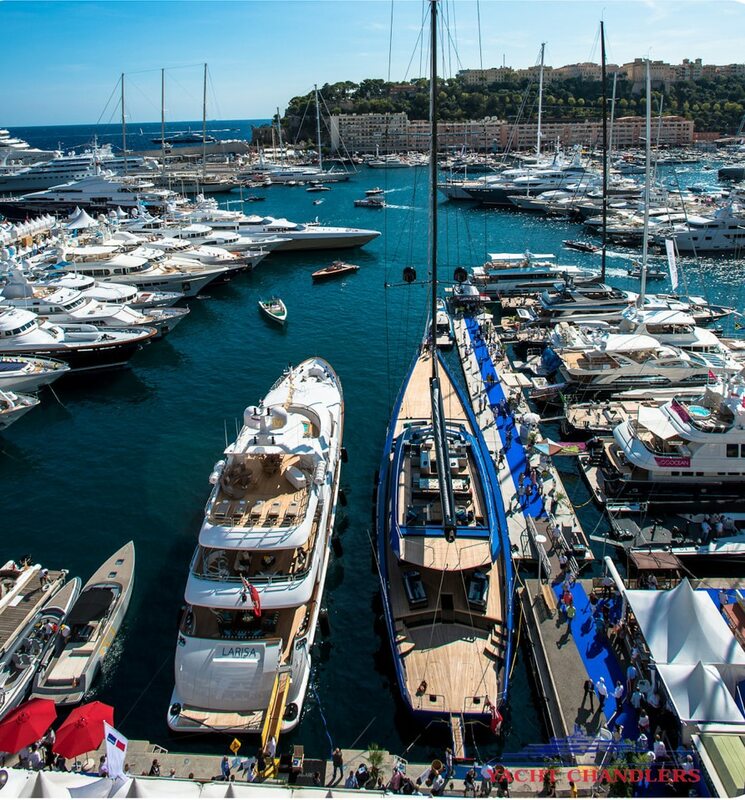 Leverage our knowledge of the Yachting industry to finish your yard projects on time and within budget. Yacht Chandlers Antibes is conveniently located in the heart of Antibes in the Port of Vauban. Our experienced team is ready to assist with on the ground support throughout Europe. Daily deliveries available along the Cote d’Azur and we are ready to assist with all your Mediterranean needs.